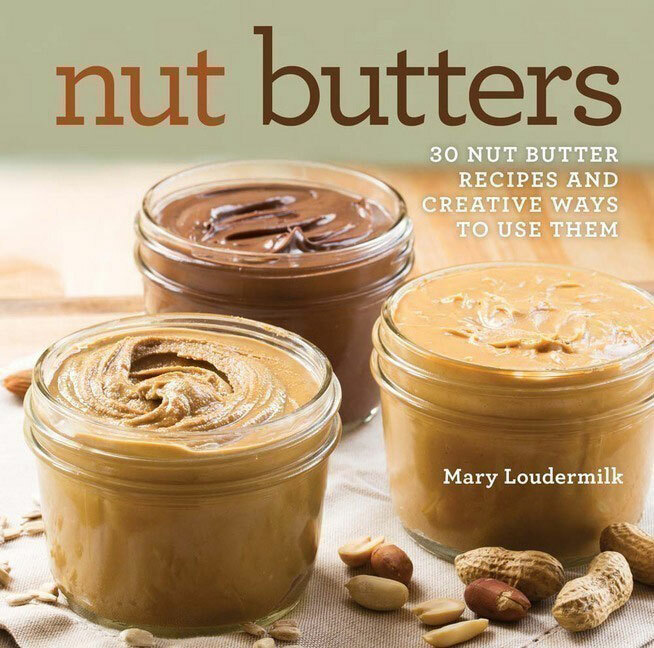 Delicious nut butters such as peanut butter, almond butter and hazelnut spreads are easy to make with the detailed recipes included in this book. This book includes 30 recipes with tips, easy to follow steps, and interesting suggestions for ways to customize and use nut butters. Nut butters could be a great addition to a product line that includes jams, spreads, and more.